I don’t know about you, but our Disney trips are often go, go, go. We want to get to all four parks; and we have to make sure to see and do everything on our lists. While I love the hustle and bustle, I’ve also come to realize that some down time is a nice little treat in the middle of our busy vacation. On our recent trip, we were celebrating two special occasions in our family – my husband and I were celebrating our upcoming 20th anniversary, and our oldest daughter was celebrating her upcoming graduation. (Don’t even ask me how my baby is 18 – that’s a story for another post!) Anyway, I wanted to do something special – just for us girls – to celebrate. 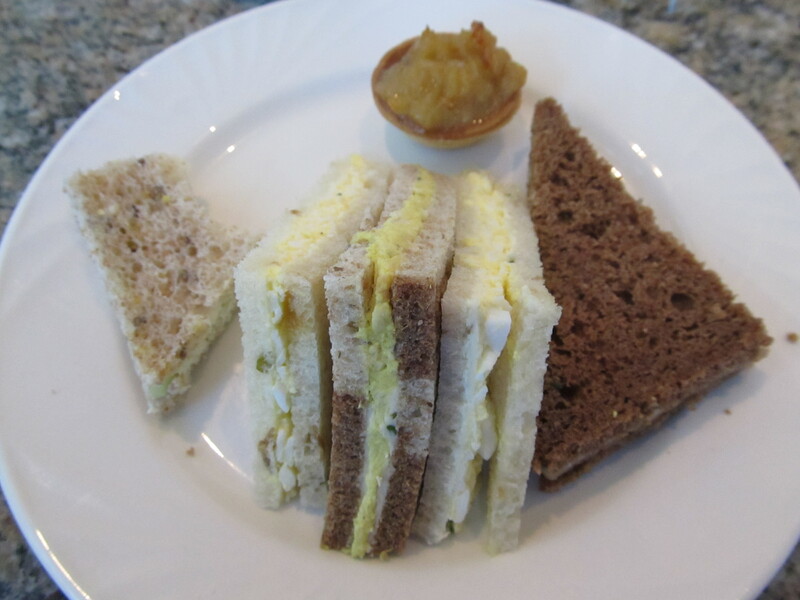 We tossed some ideas back and forth and settled on afternoon tea at the Garden View Tea Room in the Grand Floridian. Having never been to the tea room before, I was surprised to find that it was rather small and very “exclusive”. Traditional tea rooms that we’ve had opportunity to visit have generally been small; but I expected a tea room at Disney to be large and able to seat lots of people. The small size was nice because it made us feel special. We were seated at a round table beside the window, overlooking the gorgeous gardens at the Grand Floridian. The setting couldn’t have been any more beautiful! We were each given a lovely menu and asked to select our tea choice first. 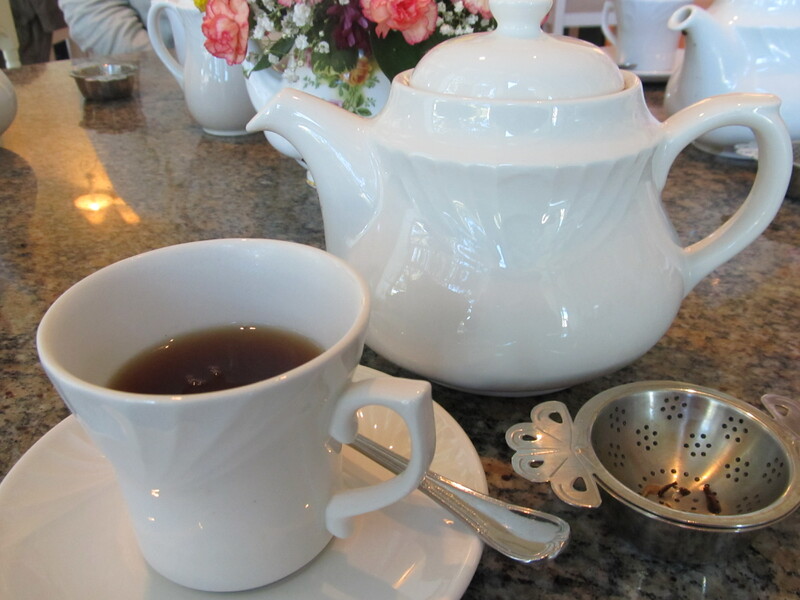 Each guest receives their own teapot filled with their tea of choice – plenty of tea to drink during your visit! You can see the full menu at AllEars.net. Everyone in our party chose the Buckingham Palace Tea, which includes traditional tea sandwiches, scones and jam tarts complemented by fresh strawberries and cream, or a selection of freshly baked pastries, along with your choice of tea. 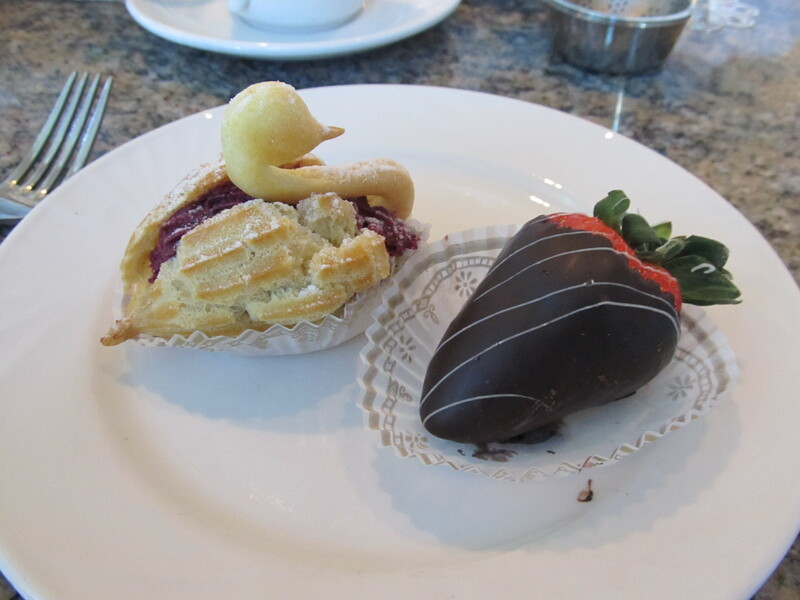 We were to choose 2 pastries from a variety of options - I couldn't resist the swan! We all enjoyed trying the different food items. There were some we liked, others we didn’t. But everything was very well-prepared and presented in such a lovely way. This was a very relaxing and pleasant way to spend our afternoon. We didn’t feel the least bit rushed to hurry through our courses. Afterwards, we even sat around at our table and talked with our friends for quite a long while before leaving. The Garden View Tea Room is open for afternoon tea each day from 2-5pm. Prices range from $15-36 per person, depending on your choice of full tea or ala cart options. Advance reservations are encouraged. Would we do this tea again? Absolutely! Was it a great way to celebrate a graduation? Most definitely! Did we enjoy our down time? You bet! Special times with good friends — it can’t be beat. Especially at Disney! daughters were with us. Oh, well…. we’ll have to go back !! 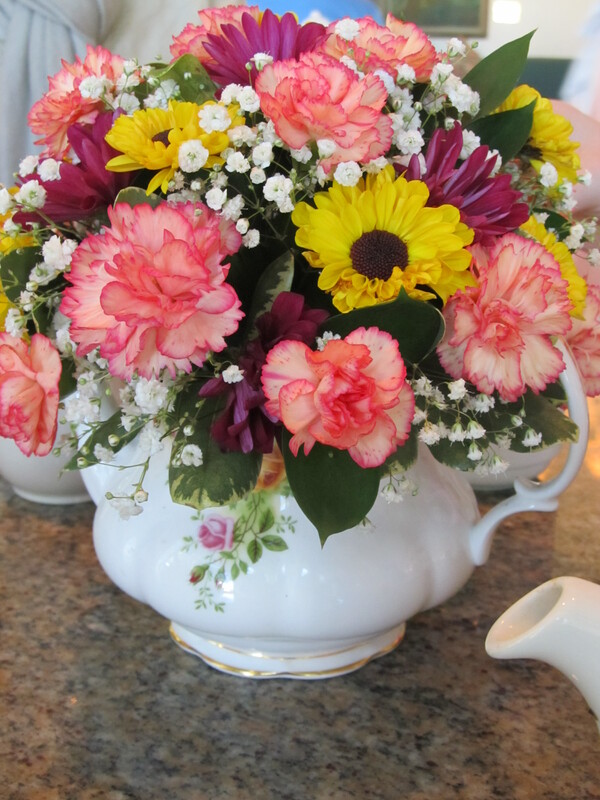 Cindy~ Thanks for sharing your experience with Disney and the Garden View Tea Room. I’m glad to hear that you and your sisters had such a lovely time. You’ll just have to go back, with your daughters, and do it again sometime! Yep, that sounds like the perfect plan to me! I think this experience is like taking a spa day while at Disney. It’s a nice mom break in the middle of the hussle and bussle. Well done. Thank you Heidi! I agree, Mindy! It was so nice to have some “me time”. Glad you were there to experience it with us!